STROUDSBURG — Directors at the Greater Pocono Chamber of Commerce are weighing options when it comes to getting more members to join the organization.One idea on the table is to partner with the Greater Lehigh Valley Chamber of Commerce.”This is an option we should look at because we need help administratively in the office running the chamber. We don’t want to change our name. 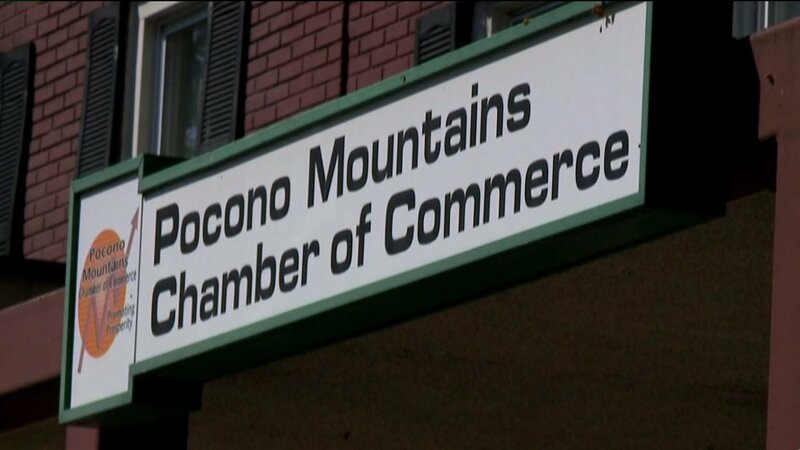 We want to remain the Greater Pocono Chamber of Commerce. We will have our complete board, executive committee. We will still call the shots,” said George Roberts, Greater Pocono Chamber of Commerce.